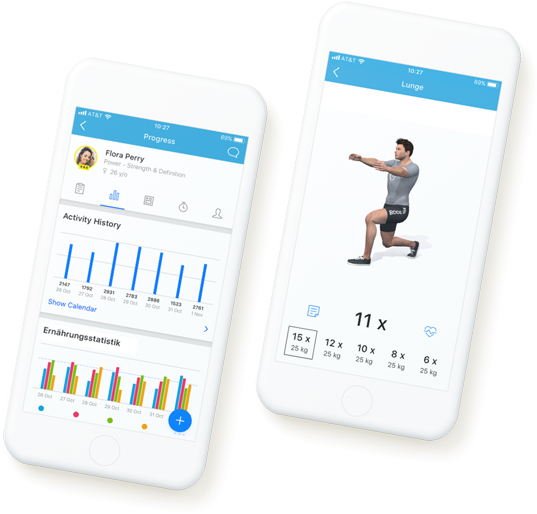 With Virtuagym you can have your own awesome custom fitness app. Become more professional, expand your business model and increase revenue. Take your business beyond the walls of your facility with your own branded mobile app. Use our unrivaled app solutions to provide your clients with a mobile experience that boosts engagement, loyalty and retention. Engagement is key for member retention. 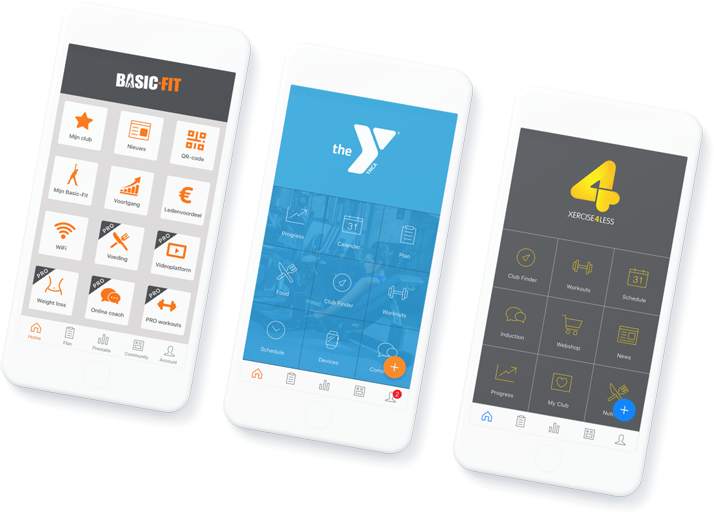 The Virtuagym fitness app allow you to stay in touch with your members 24/7, so your business is always on their mind. With millions of downloads and 4,5/5 star ratings, our apps are a proven success for your business. Use community groups to motivate and inspire, or promote your services and drive revenue. Offer exercise and progress tracking, communication, scheduling, and more - all in one place. Connect wearables through Google Fit or Apple Health, or directly connect with NEO Health. Foster a community that drives client loyalty with our social media features and challenge modules. Virtuagym has options for completely custom experiences. Enquire about the possibilities.